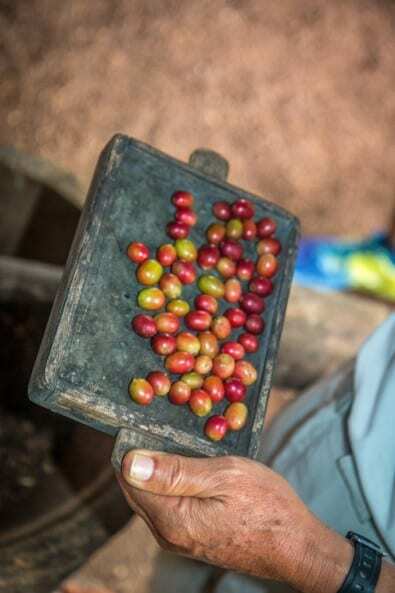 Last summer I was working at a green summer camp near the colonial city of Antigua, Guatemala, which– aside from being one of Central America’s tourism hotspots– is world- famous for producing some of the best coffee in the world. In Antigua, the temperature is just right all the time, the altitude is spot-on and those rich volcanic soils from all sides blend together to make a knock-out cup of java. 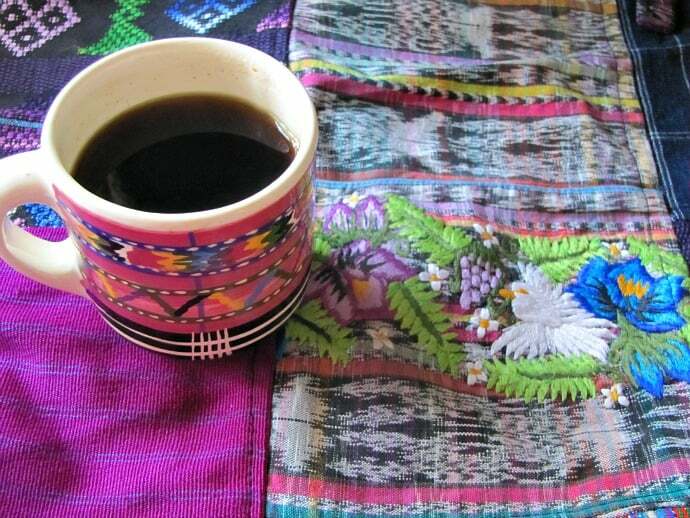 That’s why Guatemala, particularly Antigua, has become a buzzword in coffeehouses ranging from Seattle to Hong Kong and Moscow to New York. To my coffee-loving delight, the Green Camp at which I was working was located on the grounds of a freshly opened school inside of one of Antigua’s most well-known coffee fincas: Azotea. In fact, the little plot of land that the camp was given to build a garden demonstrating permaculture principles was surrounded by coffee trees. Everything seemed peachy keen. But, in reality, Central American coffee farmers are suffering greatly of late, all due to a fungal disease called “la roya” (the rust). Unfortunately, some 50% of the harvest is being lost each year, which equates to millions of bags of coffee. Azotea was not my first exposure to la roya. I first learned about it back in 2013, when I took a tour of a coffee cooperative now known as De La Gente. The group of small-time local farmers, most of whom owned no more than a couple of acres, were in dire straights because of the spread of the disease. La roya is nothing new to coffee growers. But the current epidemic, which has been going on for several years, is the worst outbreak since the fungus was first noted in 1976. And, believe me, this disease is nothing nice. Coffee rust doesn’t just ruin crops. It actually kills plants by causing their leaves to fall off, which prevents the necessary photosynthesis. 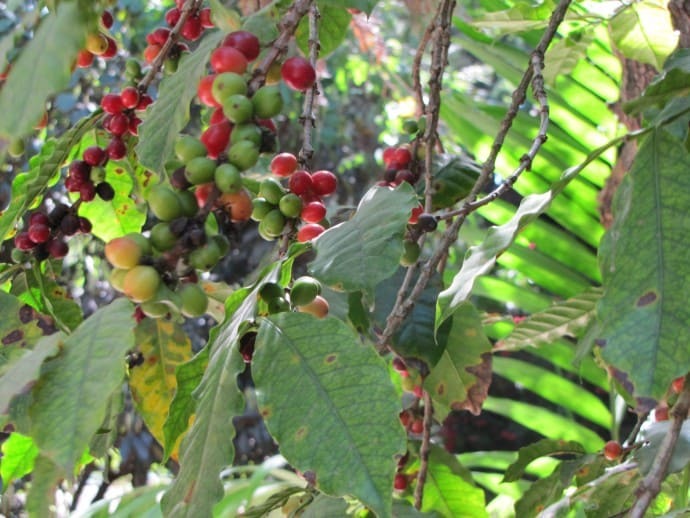 The current season’s coffee berries don’t reach maturity, and the plants yield no crop. The roots and new shoots, which are responsible for next year’s coffee, ultimately lack sufficient sugars. Eventually the tree dies, and it takes somewhere between two to six years to grow a productive replacement. For those of us in love with coffee (and plants for that matter), such a fate for a beautiful coffee plant seems tragic. But, in the end, we can always buy a bag of beans from another region. But for some people, la roya presents real problems. 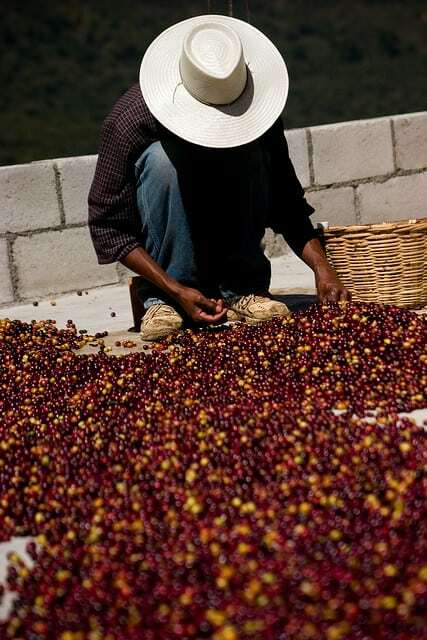 Central America supplies a good percentage of the world’s best coffee. The industry employs some 350,000 farmers and around two million workers. In the 2012-2013 season, over $500 million of revenue (over two and a half million bags) was lost to rust. In other words, people’s livelihoods are at stake. And with many farmers today, a singular crop is their sole source of income. 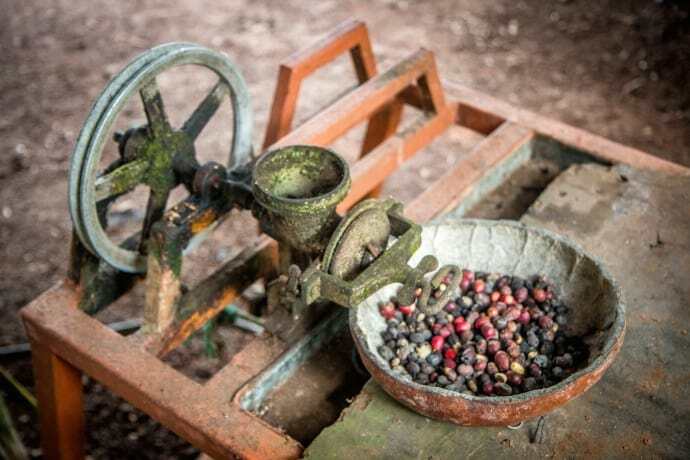 At the Azotea farm, they sought out a chemical solution in an effort to save their coffee trees, with questionable results. But small fair-trade farmers like those at De La Gente are finding themselves getting deeper in debt and suffering sleepless nights as their crop’s fate becomes more and more fickle. Neighboring Honduras has even declared a state of emergency. As with any state of emergency– agricultural, environmental or otherwise– finding the root cause of the situation is just as important as providing immediate support. In this case, it’s imperative to not only get our organic coffee producers back on track, but also to pinpoint why la roya has returned with such a vengeance. La Roya hasn’t been ubiquitous throughout the coffee world. Only certain strains— primarily the popular Arabica line— have been troubled by the fungus. Depleted soils, unseasonably warm weather, high humidity and dilapidated ecosystems have all been fingered as causes. In short, mono-cropping and climate change seem to have struck again. Though many big farms are turning to chemical solutions, studies indicate that organic plants are proving less susceptible to la roya. In fact, some reports suggest that fields treated with fungicide often experience more trouble during the following season. As we’ve learned via all of Monsanto’s bad press, this is typical business practice within the agro-chemical industry. In all likelihood, the chemical sprays are creating stronger strains of the virus. Well-managed farms with good shade trees and healthy soil create disease-resistant plants. It’s simple enough to understand when compared to a healthy human body: Prevention (such as a sound diet and clean atmosphere) is much more effective for promoting health than medicine (a reaction to an existing ailment). Organic, polycultural farms are much healthier environments to grow up in, and they yield secondary crops to sell in times of need. Unfortunately, most large-scale coffee production does not use the polycultural model. This has played a significant role in creating mountainsides that, once infected with rust, have quickly gone from abundant green lushness to sickly rows of sticks. As a result, hundreds of thousands of workers who toil these fields have been largely out of work. This chemically enhanced monoculture system just escalates the problem. This rise of la roya definitely warrants concern for all coffee producers (not to mention coffee drinkers), whether big or small, organic or otherwise. But it makes the most sense for us, as conscious consumers, to do what’s best for nature, for the coffee trees, and for the people who work to provide us with our favorite wake-up juice.